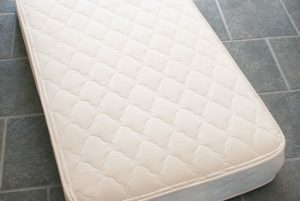 The OMI organic rubber crib mattress is made from 100% GOLS certified organic extra firm latex rubber covered with a GOTS-certified organic cotton fabric quilted to GOTS-certified organic wool batting. 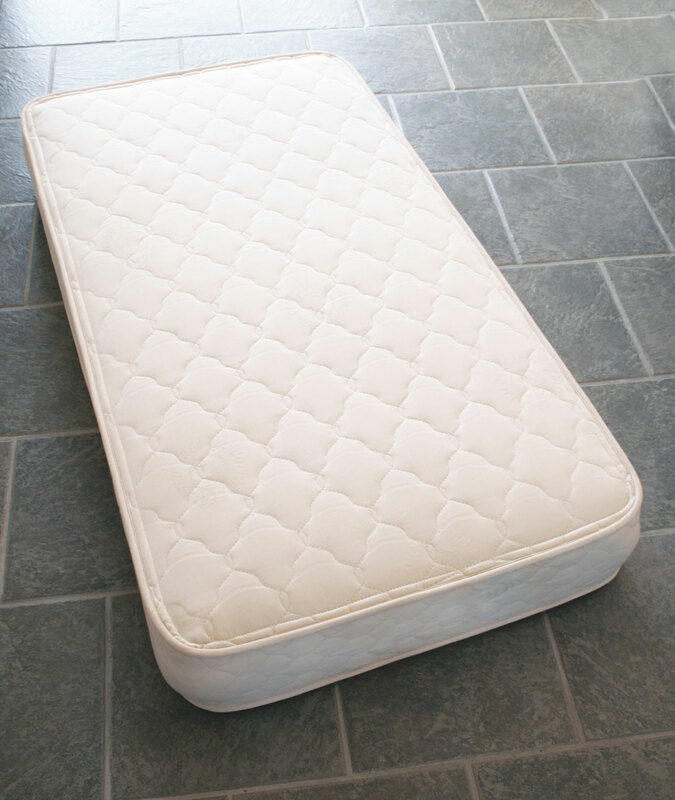 The perfect choice for baby when parents are concerned about dust mites or wish to give baby a metal-free bed. 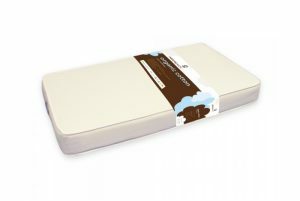 This certified organic rubber crib mattress offers a comfortable, solid support, and will last for years. 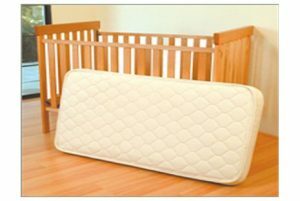 Great for cribs that convert to toddler beds. Ships directly from the manufacturer in one week or under. OMI provides some of the purest and most honest third-party-certified organic products in the industry. 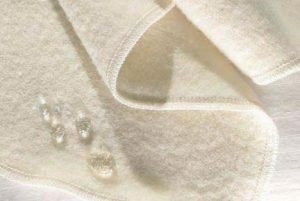 They provide a “purity guarantee” which means that all of their materials are certified organic (GOTS or GOLS), all raw materials have been sanitized with organic standards, all products are made in their Eco Factory, and all products are made in California, USA. 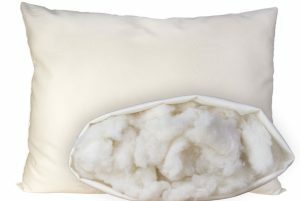 Choose OMI for the highest standard of organic sleep products in the industry. 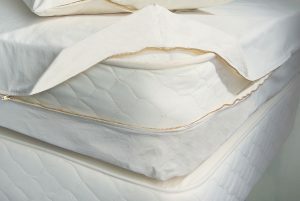 OMI Organic Mattress Barrier Cover $239.00 – $429.00 GOTS certified organic mattress barrier cover in different depths. 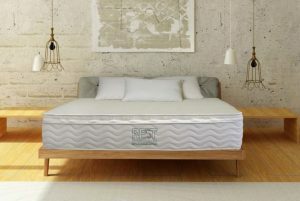 OMI Rossa Pocket Coil Organic Mattress with Sculpted Latex Top $1,899.00 – $5,399.00 A certified organic pocket coil mattress with a plush sculpted latex top. 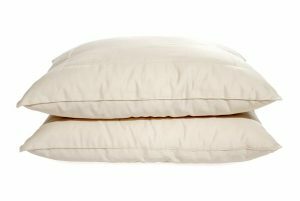 Sale ends September 30th! 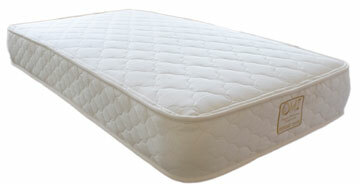 OMI Organic Innerspring Crib Mattress $599.00 $499.00 On Sale! GOTS certified organic crib mattress.